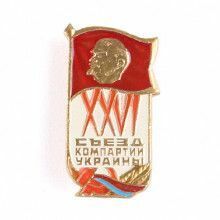 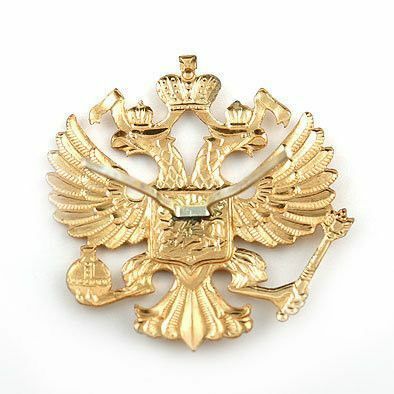 The Russian Store proudly presents our one of a kind collection of Russian pins and emblems. 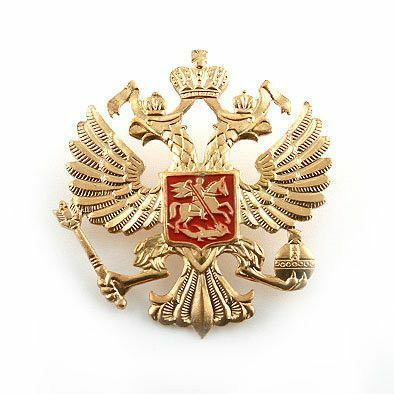 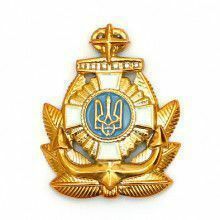 This pin is the crest of the new Russian Federation. 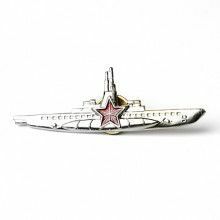 Makes the perfect addition to any historical and/or military collection or as unique gift for any occasion. 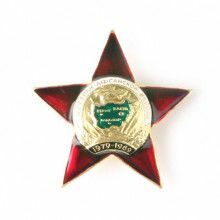 This metal emblem is fitted with prongs on the back to fit tightly on a hat. 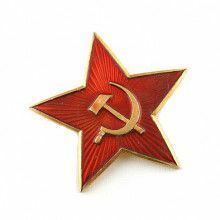 In order to attach it to the hat, gently bring the prongs together, insert folded prongs into a previously made hole on the hat, and then spread them apart underneath.